ORMOC is an independent component city in the province of Leyte in the region of Eastern Visayas of the Philippines. According to the 2015 census, it has a population of 215,031 inhabitants, making it the second most-populous city in the province after the provincial capital, Tacloban City. 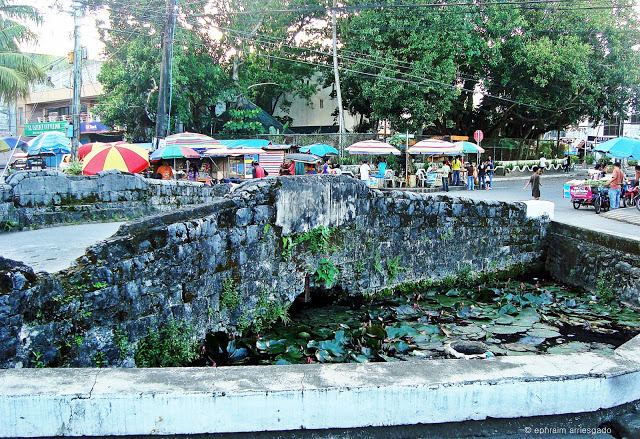 Ormoc is the economic, cultural, commercial and transportation hub of western Leyte. 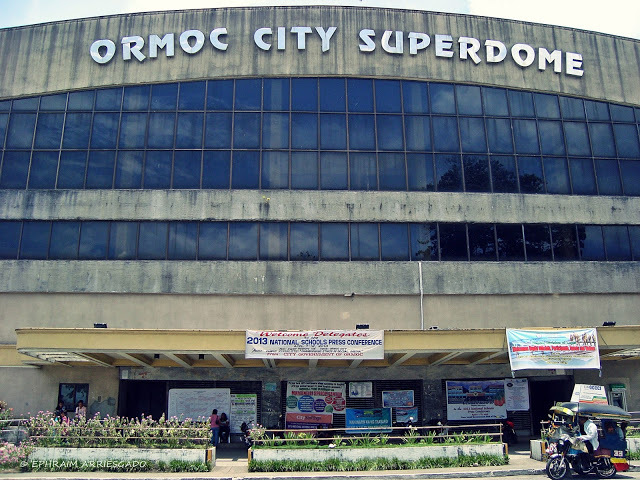 Ormoc City is an independent component city, not subject to regulation from the Provincial Government of Leyte. However, the city is part of the IV Congressional District of Leyte together with Albuera, Kananga, Merida, Palompon and Isabel. On November 8, 2013, the city was extensively damaged by Super Typhoon Yolanda (Haiyan), having previously suffered severe destruction and loss of life in 1991 from torrential flooding during Tropical Storm Thelma (Uring). The city's name is derived from ogmok, an archaic Visayan term for "lowland" or "depressed plain". Is the city's foremost natural attraction. It is shaped like a violin or guitar, and the verdant mountains and vegetation surrounding the lake- all make the place so tranquil. 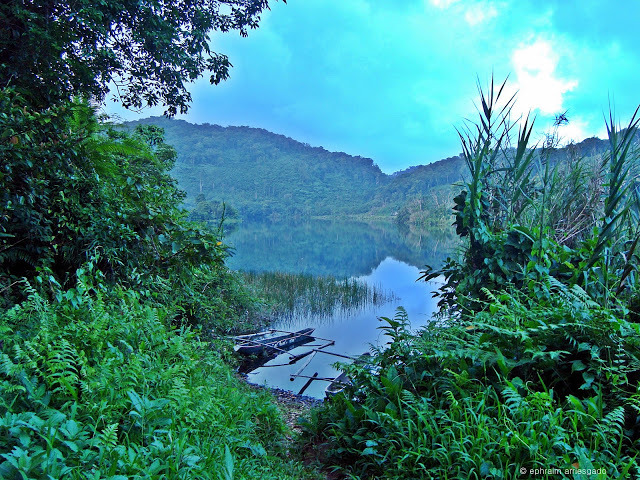 Lake Danao is a great place for swimming, camping, trekking, sight-seeing, boating, kayaking, and fishing. This is the last but not the least! 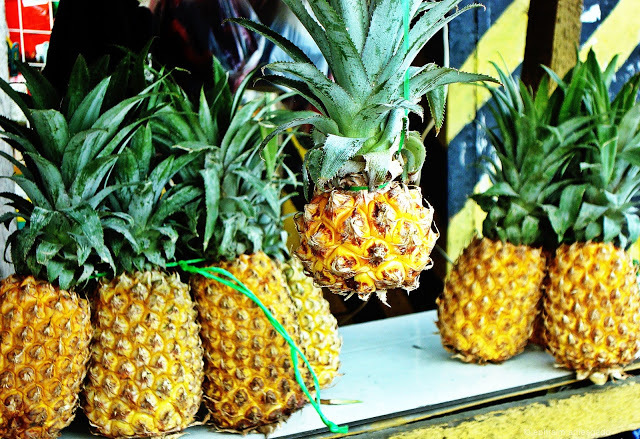 Never leave Ormoc without tasting its queen pineapples and cassava cakes. The pineapples here are so sweet and these are sold along the streets of the city. Best tasting cassava cakes can be found at the Young Attitudes store. 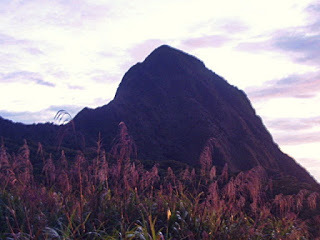 Is the highest mountain in Eastern Visayas. It is a favorite mountain to climb in Leyte and is a famous spot for training climbs among the various outdoor clubs of the region. It stands at 1,332 meters above sea level. The jump-off point is Brgy. Cabingtan. This is the oldest bridge in the city and it is truly historic. It was built during the Spanish times and was recognized as the "Bridge of the Queen." It is the last existing structure that gives evidence to the Spanish colonization of the city. Puente de la Reina is included in the Puentes de España en las Filipinas or the Spanish Bridges in the Philippines. 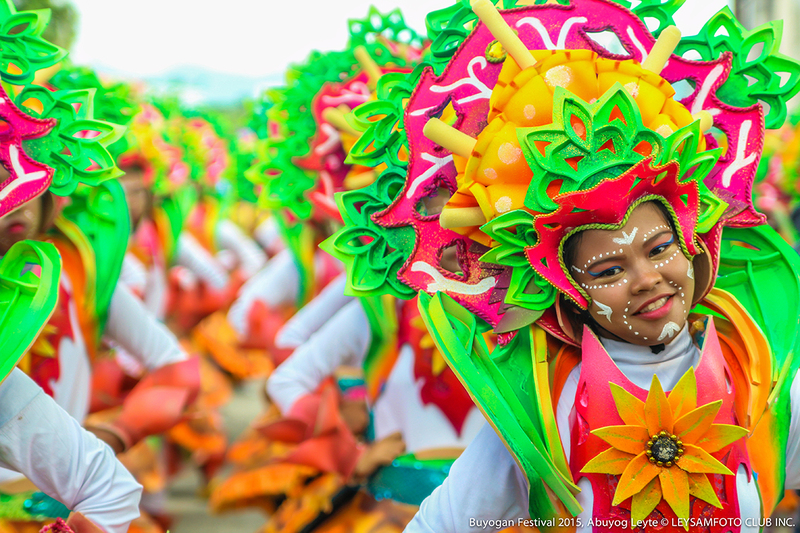 The Buyogan Festival is celebrated every August and the main attraction of this Ormoc festival is the colorful costumes worn by the residents of Buyogan, a small town in Ormoc. 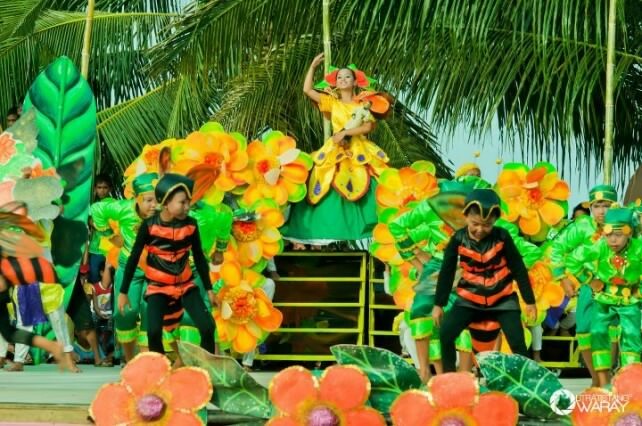 The Buyogan Festival is so named because the entire event centers on “buyog” or bees. The dances performed during this celebration mimic the movement of bees. There is also a dance competition during this whole week affair and the competitors are from the local high schools. 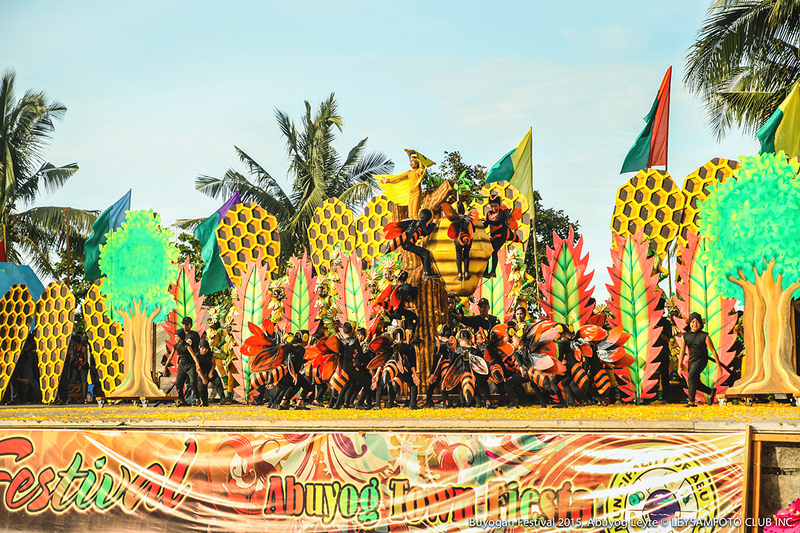 The cash winnings provided by the local government during the Buyogan Festival goes to the best performers and the funds are used for certain things that their schools might need. Is also a place to explore in Ormoc City. 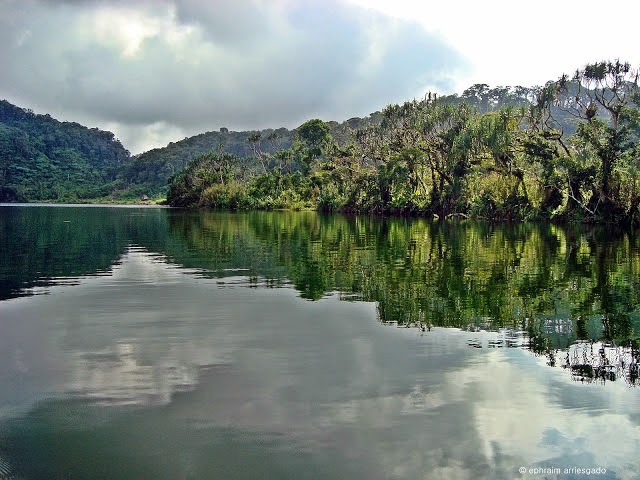 The lake is a beauty to behold with surrounding fresh green trees and vegetation, and a calm and serene atmosphere. 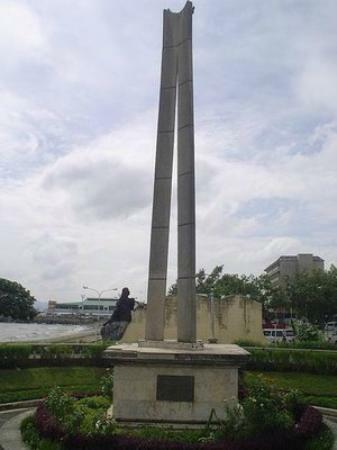 It is a park located near Ormoc's sea wall and is a memorial of the veterans who have fought during the liberation of Leyte and the Philippines. 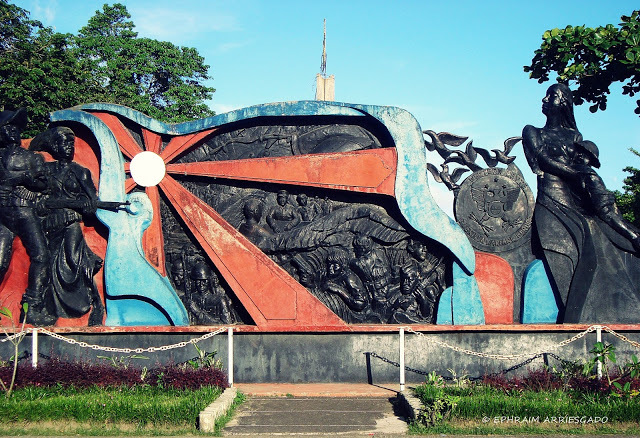 This beautiful monument is located near the Veterans Park and is a tribute to the Western Leyte Guerilla Warfare Forces. 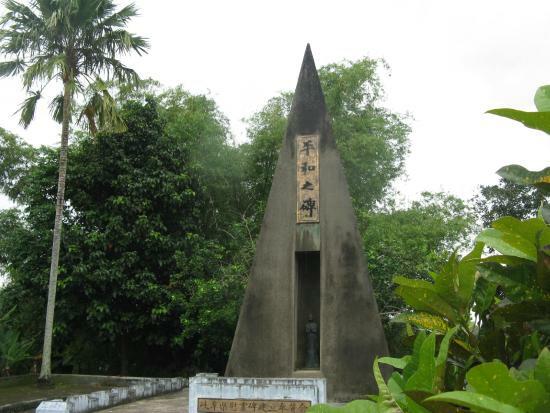 An impressive memorial marker put up by the Nagoya and Gifu Prefectures as a token of friendship of Japanese and Filipinos in the aftermath of World War II. It is Ormoc's pride and one of the city's landmarks. It is within the city proper and a venue of many sports and socio-cultural events. 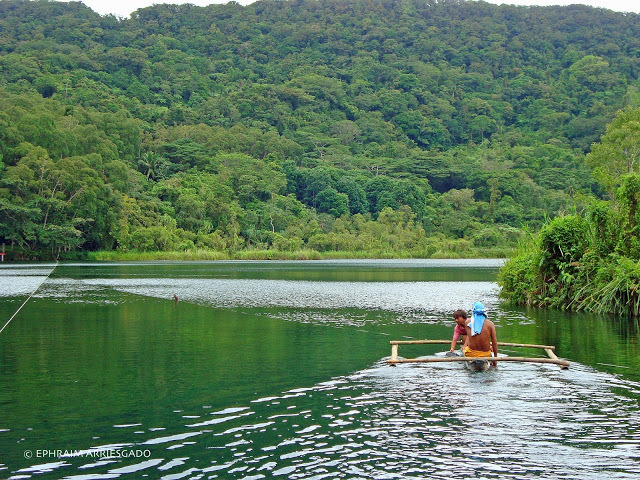 This lake completes Ormoc's three lakes. Lake Janagdan is the smallest of the three and is accessible only by foot. The jump-off point is at Brgy. Cabingtan. Going there is about two hours trek. © 2016 Ormoc City. All rights reserved.